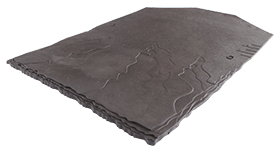 Lindum is a large format interlocking concrete tile, that is avaliable in 7 colours. 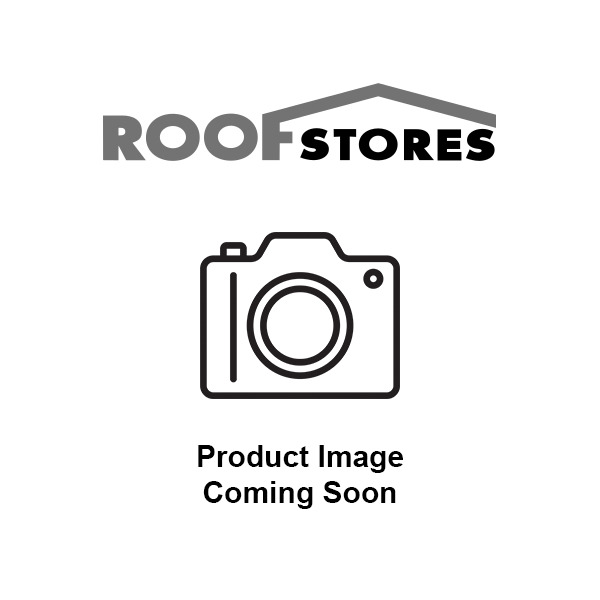 An interlocking concrete tile that provides a classic low profile roof. Suitable for roof pitches down to 22.5 degrees. The interlocking concrete tile provides a classic low profile roof, suitable for roof pitches down 22.5 degrees. Manufactured using 100% green electricity . 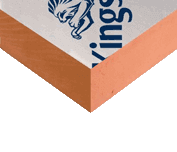 British Standard BS5534 Recommends an Aluminium Nail size 50 x 3.35mm with this tile. Manufactured under quality management system BS EN ISO 9001. Meets the performance requirements of BS 5534. Contains on average 15% recycled aggregates. Manufactured using 100% green electricity.